"One of the most mesmerising and tragic love stories of the year"
'And there’s one reason we’re supposed to be here is to say something so people want to hear. So you got to grab it, and you don’t apologise, and you don’t worry about why they’re listening, or how long they’re going to be listening for, you just tell them what you want to say.' - Jackson Maine A Star is Born has been part of the cinematic landscape dating back to 1937 with Janet Gynor and Fredric March in the lead roles. The same basic storyline has taken different edits and updates and included acting greats like Judy Garland and Barbra Streisand in the parts of new talent discovery, love and tragedy. Bradley Cooper has been working on his directorial debut since taking on the project after filming American Sniper with Clint Eastwood who was initially supposed to direct the music-inspired film. 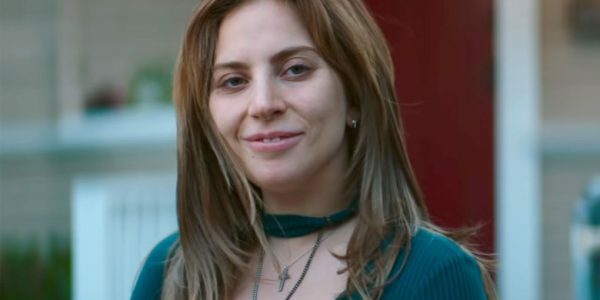 After getting the studio to support Lady Gaga in the lead role of Ally and putting himself through extensive training in vocals and playing the guitar, the seasoned actor became a triple threat on this project as a producer, director and lead actor. Taking William Wellman’s Academy Award-winning story and adding a modern twist, Cooper embodies the role of Jackson Maine, a seasoned country musician who is riding the fame of his past glory. He is able to draw the crowds to the large stadiums around the world, but struggles to perform without pharmaceutical or alcohol motivation. After a robust and exhausting event, the singer decides to stop into a local bar to find solace and relief, not realising the establishment’s entertainment was drag queen musicians. The only exception to the theatrical performers was Ally, a struggling singer who is trying to find a place to share her vocal talents. After hearing her sing her set, Jack coaxes her to come along with him on tour and share her songs with the world. Quickly, the music world sees her talents and the vocalist’s career takes off and she begins to overshadow the man who not only discovered her, but fell in love with her in the process. As her star begins to rise, their relationship begins to struggle as Jack’s addictions weigh heavy on their passion and could be the thing that keeps her from rising to her potential. Even though this is a familiar tale and it has been revisited throughout history, in the right hands it still provides something special for audiences. Bradley Cooper has had a multitude of successes in front of the camera, but he proves that he has multiple talents behind the lens, too. With the perfect combination of talent, script and music, this is one of the most mesmerizing and tragic love stories of the year. Even though Cooper was wearing different hats, this did not seem to cause him to lose his focus on a strong performance as the ageing musician. His commitment to the role and willingness to learn the guitar and train vocally paid off by allowing the actor to deliver one of his most genuine and authentic characters in years. Then to surprise the world with the unassuming acting talents of Lady Gaga was a twist of casting genius. 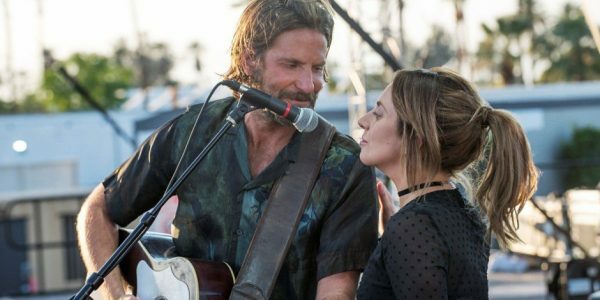 The pair’s chemistry was engrossing and believable, due in part to Gaga’s outstanding performance and charismatic musical numbers. 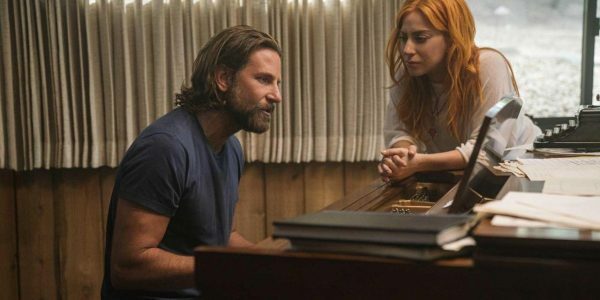 The Cooper/Gaga combination was enough to make this a good film, but to include the talents of Sam Elliott and David Chappelle in the mix moves this project from good to great. This cool update to this familiar narrative does contain some of the best music in film this year, but does show the dark and caustic side of the music industry in the process. The language and mature content mean this is a film for adult’s only. Despite the underlying love story, the flawed existence of the hard-living musician and the ripple effect it has on all around him makes for a sobering element to a captivating film. Cooper and the cast should see a multitude of awards coming their way soon, but more importantly, this is a movie worth experiencing in theaters this year.